What’s an Exact Match Domain(EMD)? It is a Domain with your targeted Keyword. It is also called Keyword Domain. For Example- You want to rank for a keyword, “buy college bags online”. If you would use an EMD you domain should look like www.buycollegebagsonline.com. 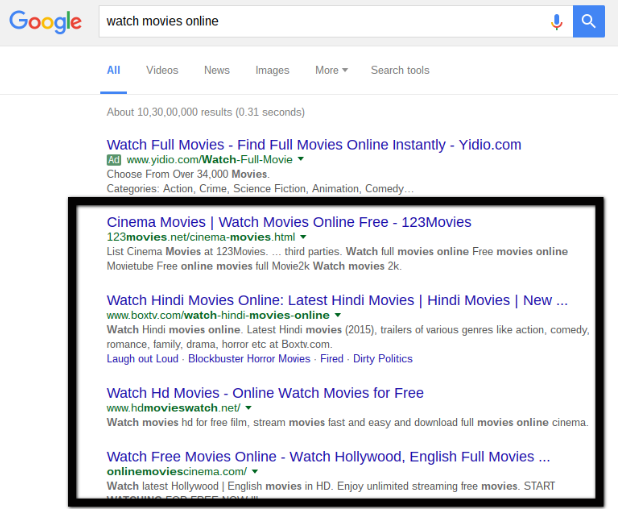 Basically, when you choose a domain with your exact targeted Keyword it is called as an Exact Match Domain. It’s like a fully keyword rich domain. “Question: – How would you Explain “The Power of Keyword Domains” to someone looking to take a decision what kind of domain to go for? It’s definitely definitely possible to succeed without having keywords in your Domain. Think about some of the biggest successes there are Like “Zynga”, nothing in the Domain name says Social or Gaming or Anything like that. Other Examples Twitter, Facebook, Yahoo, I mean the names that are brandable, that you can recall when you think about, tend not to be those Keywords laden Domain. It all depends on your Goals, I would prefer domains which are brandable, because for example if you have 15 sites about Android, and all have android, android, android, it’s gonna be little hard to remember, to rise above the noise, if you have something brandable, people tend you to remember, they’re going to be able to come back. 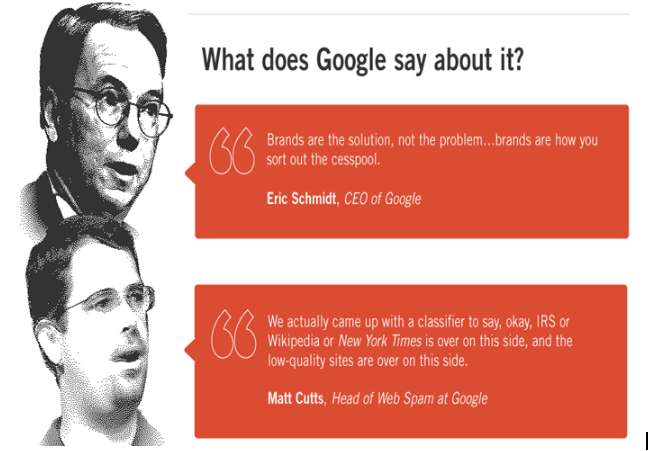 As you have read Matt Cutts doesn’t insist on buying a Keyword rich domain, So, they also changed the Algorithm back in October 2012 which doesn’t give much weightage to an EMD. P.S:- There was a time when you just needed a Domain with your targeted keyword, with no or less content & it ranked on the 1st page of Google. Finally, we are in the Section where the debate will happen. Here, we are going to talk about the pros of Branding. Branding: – Giving your website a brand name have its own set of benefits. If you want to start a company of your own, then you should go for buying a domain with your Brand Name, because the Name of the company is your Identity and it should not be a keyword targeted spammy domain. Using your brand name as the domain will make you stand out of the crowd, & if people like your products then they will come searching again by your Company name. When you search for “Apple”, which is the name of a Fruit, as we all know, but Google returns the result for the Apple Inc.
A brand name has the ability to give your website an Identity. After reading the official statement from Google & benefits of branding your websites, you guys might be thinking that the Days of EMD’s are gone by? But wait, we have something that will blow your Mind. I’ll show you some live results where people actually uses Exact Matching Domains and their websites are Ranking on the Top. Google have never said that it is Black Hat Method or your website will be penalized, but in the interest of doing good SEO, you should focus on what factors will rank your websites at the top. Here, we see that these Websites are ranking on the 1st page, with Keywords in their Domain. In the above Image, the Top 2 positions Website are same because they are using an EMD. In the above Image, the 1st position Website is using an EMD. A great Case Study is written by Mark Preston on Moz.com. We are going to give you a summary of what It has written. Do read the Full Case Study. Mark Preston wanted to Start its own SEO Consultant firm, so he registered the Domain markprestonseo.com. He used his own experience of 15 Years and developed a great SEO Friendly Website. His business address, the address on his website, My Google account, and citations all state that his business is located in Blackpool, not Preston. The towns are about 17 miles, or 27km, apart. You Might be thinking that how it is possible? Here, Google got confused between Mark’s Surname & the local Preston Area. 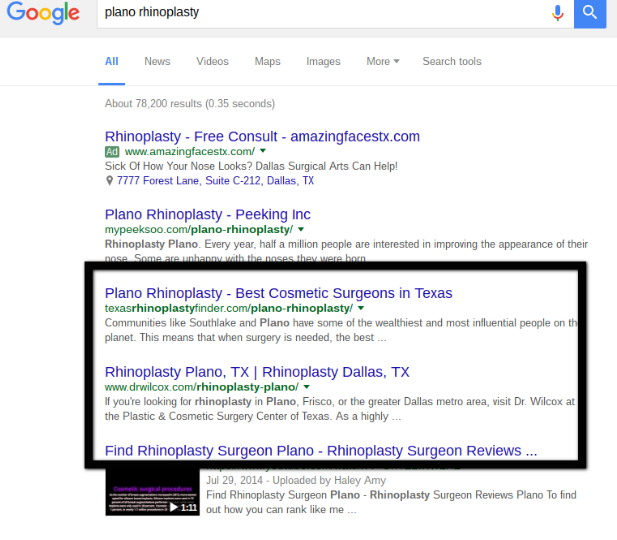 Google used markprestonseo.com as an Exact Match Keyword Domain. I agree that the search volume is not great, but Google is clearly ranking him for a town that his business is not located in. To me, this shows that local is all messed up or Google is seeing “Preston SEO” as a keyword, and not a location, so they are ranking him based on the keyword anchor text which just happens to be part of his domain. 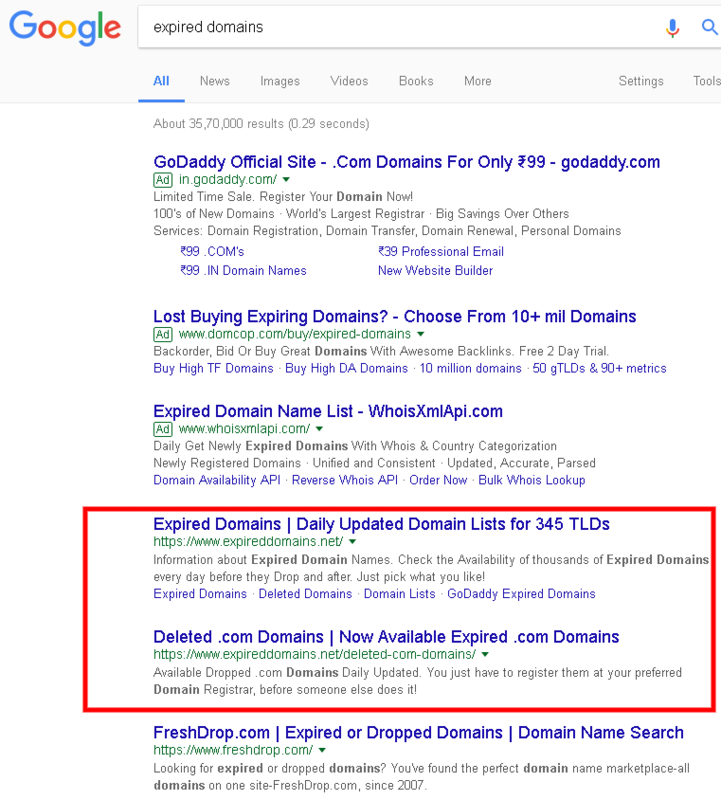 We have seen that, despite the Exact Match Domain Update, Google still gives importance to EMD & PMD. But that should not be the case every time. 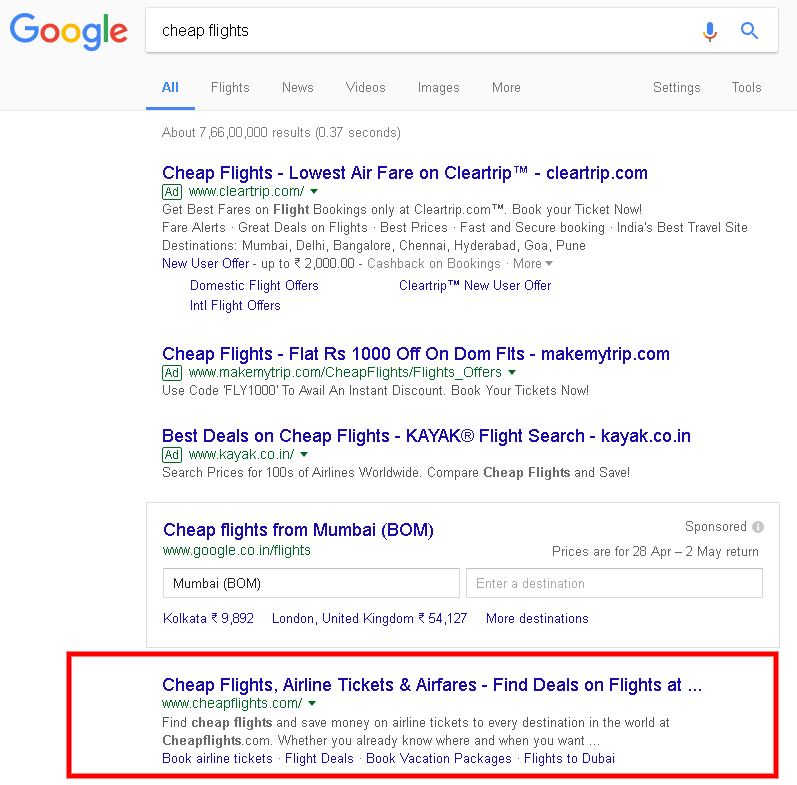 In the Next section, we will Conclude & guide you whether to use an Exact Matching Keyword or a Brand Name for your Domain. As we have seen that, Google Official Statement & also, live rankings where EMD’s are still effective, we conclude that, both of these domains have their own sets of advantages & disadvantages. Local Area SEO: – If you are Ranking a Website for a Local Area, Town, City, then you should go for EMD. The fact is that you will need 11% more links to outrank a Local Area targeted EMD compared to a brand name. Keywords Having Low Search Volume: – You can easily Rank for these Keywords by using, not to forget, Using just an EMD will not work, you also Need Unique Content & High-Quality Links. Building a Company: – If Starting your own Company then, use your company name as the Domain. As we have mentioned above the advantages of using them. Lastly, I’d like to put this, whether you are using an EMD or a Brand Name, if you have done the technical SEO right then, it will show significant results for sure. Domain Name is one of the Ranking Factors in SEO, Decide what suit best for you and Move on. If you have any questions, shoot it in the comment section. Next PostNext Do Keywords in Domain Effect SEO?